Voter ID will be here soon. What do you want to know? Starting June 1, Missouri residents who want to vote will need to show a photo ID or do one of two other things — sign a statement and show approved types of documents (for registered voters only) or vote a provisional ballot. Missouri isn't the first state to enact voter ID law like this — several states, including North Carolina and Texas, have it, too. But such laws haven't been without controversy. What questions do you have about the new photo ID law? Ask Curious Louis and a St. Louis Public Radio reporter may follow up on your question. 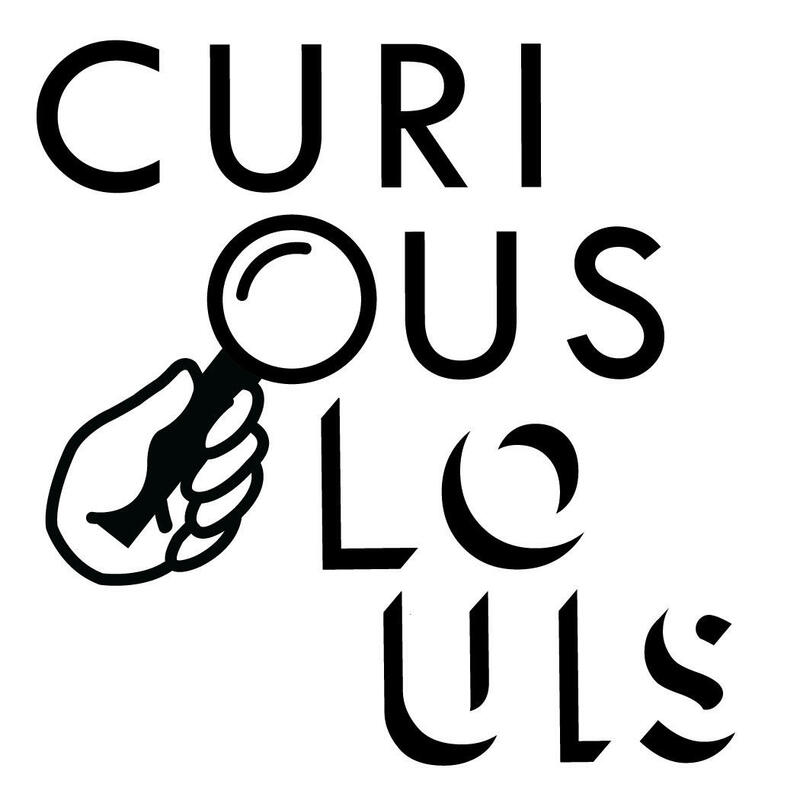 A good Curious Louis question is specific, serious or quirky, sparkplug for discussion. This isn't the time to continue debating the issue since it will soon become law. So, tell us, what questions about voter ID do you have? Curious Louis: What does the mayor of St. Louis actually do? For the first time in 16 years, St. Louis is welcoming a new mayor into office. The shift in power from Francis Slay to Lyda Krewson led Curious Louis participant and St. Louis native, Whitney Panneton to ask St. Louis Public Radio: What exactly does the mayor do?